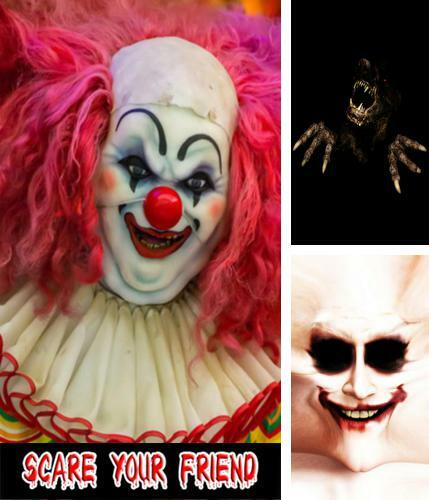 Scare your friends: Shock! - is a scary thing which will suddenly scare your friend who is not expecting for that. Select a scary image and sound from the list then set needed time after which a screaming picture will appear on your mobile device. 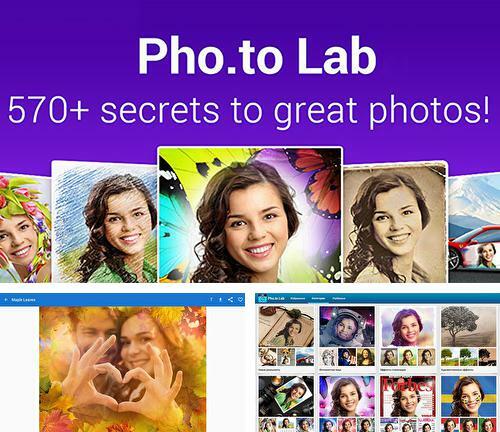 Use Photo lab - apk app for tablet without signing up and sms. 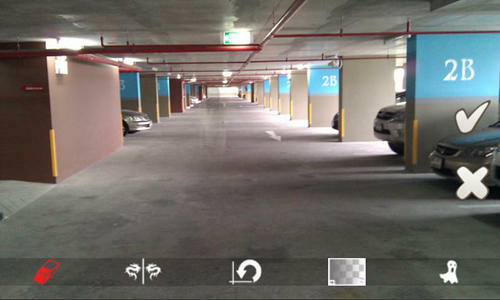 Photo lab - is an excellent photo editor for Android devices. Turn a regular photo into animated comical picture, make face photomontage, change background, place your photo on the magazine cover and apply other funny effects. 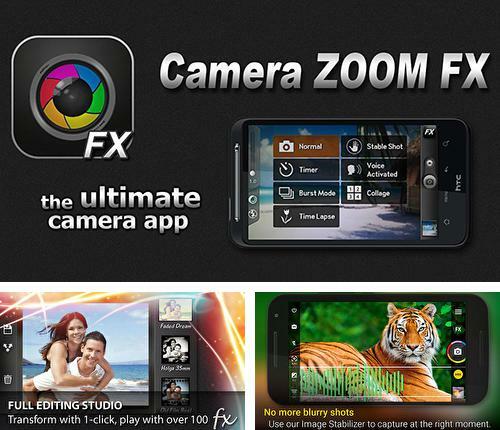 Camera zoom FX - is one of the best and high quality cameras for your Android device. 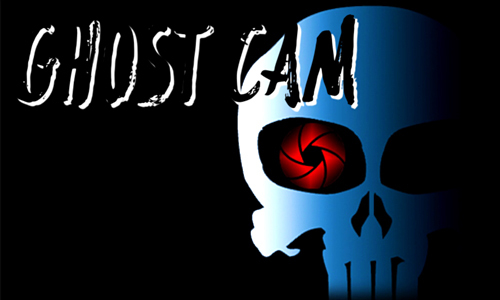 The application offers the following options for perfect photos: six-time zooming, over 40 visual effects, auto focus, net, and stabilizer shooting in the calmest moment. 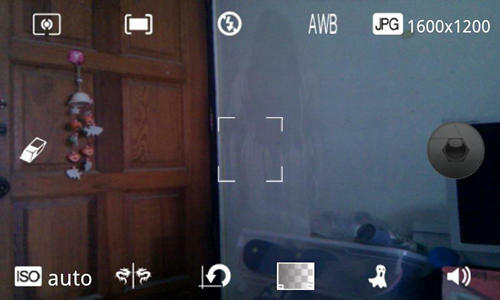 Camera usage by means of gestures is a cherry on top of this application. 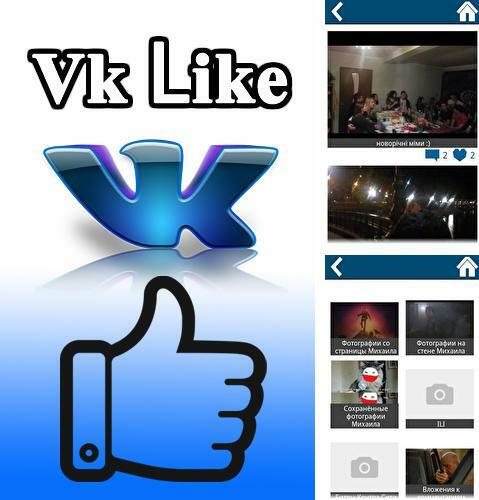 Vk like - free full program version for your phone only at our mobile portal! Vk like - is an interesting application which can increase the amount of likes and subscribers as well as comments on your page in social network Vk in no time. This is very easy - the increase is made automatically, with no needless moves. This is an excellent way to attract users' attention. 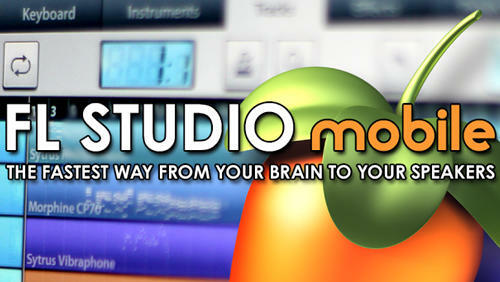 All programs for Android in our collection including Roid rage comic maker are on public access. 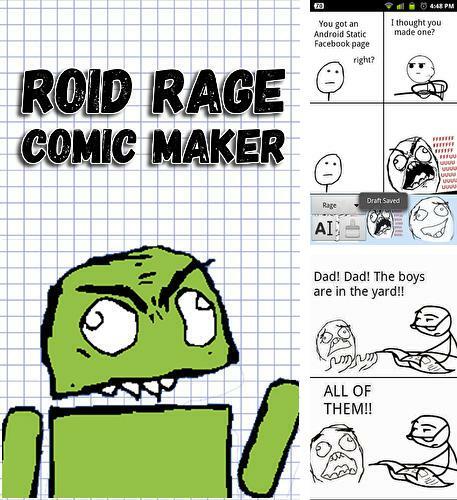 Roid rage comic maker - is an application for creating comics directly on your Android device. There is a drawing option available, wide range of different faces and other templates of objects, zooming, picture turning and saving comics in excellent quality. Use your imagination and share your ideas with your friends. Besides BBQ screen you can download Android apps for free. 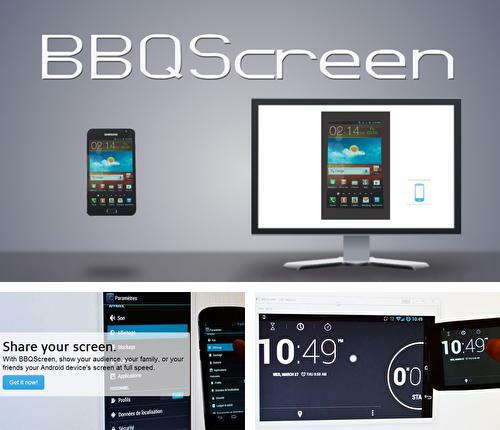 BBQ screen - is an application which allows you to synchronize the screen of your smartphone and computer. The content of your mobile device screen will be reflected on the monitor in real time mode with high speed. 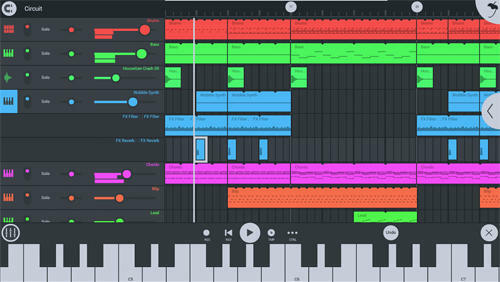 ROM manager - you can download programs for Android tablet for free only at mob.org! 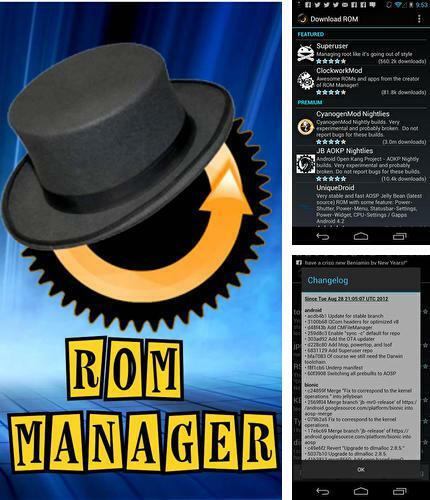 ROM manager - is an alternative for changing standard recovery mode which can offer bigger list of options. Thanks to this application a user can make back up copies, recover them, update and reflash advice. 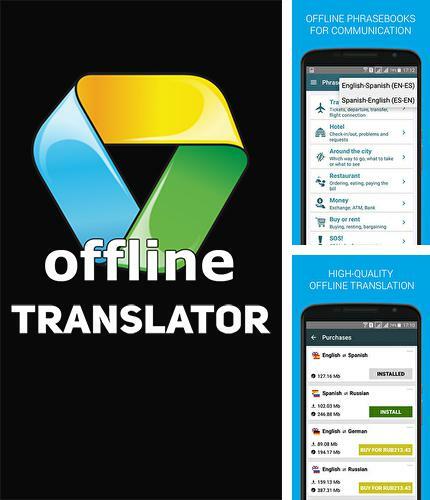 Promt offline translator - is a high quality offline translator for your Android device. You can translate browser pages, translation from photos is also available. 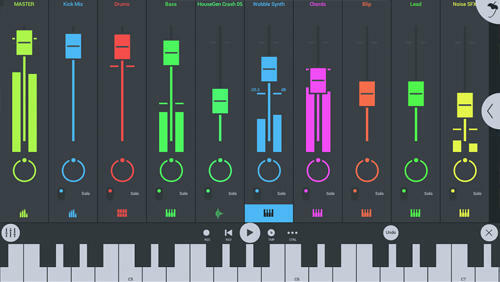 The application is handy to use, it offers voiced input and voiced translation. Embedded phrase-book with different themes for any situation. 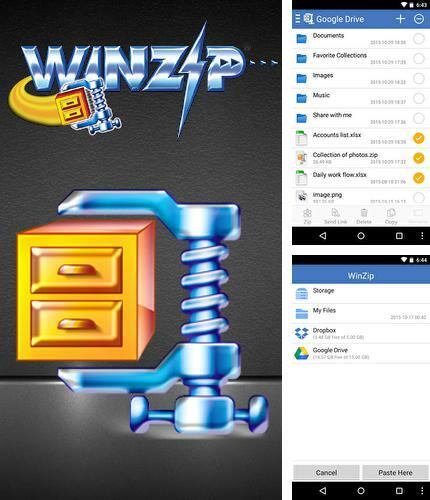 Install WinZip and other best programs to your phone or tablet for free! WinZip - is a popular archiver from WinZip developers. With the help of this application you can easily unpack, look through and save Zip files in your mobile device. 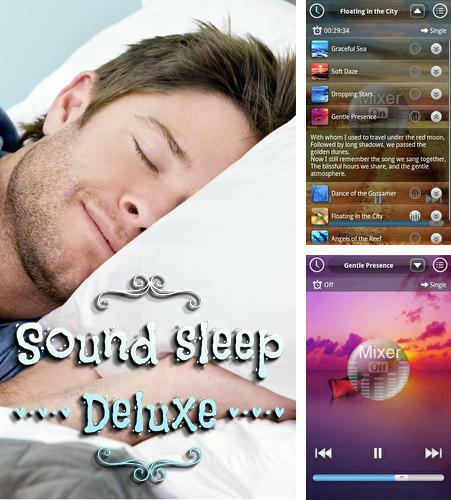 Sound sleep: Deluxe - is a very useful application aimed at recoverring of your sleep. Listen to specially selected relaxing music and sounds of nature and you will fall into a comfort and quality sleep.